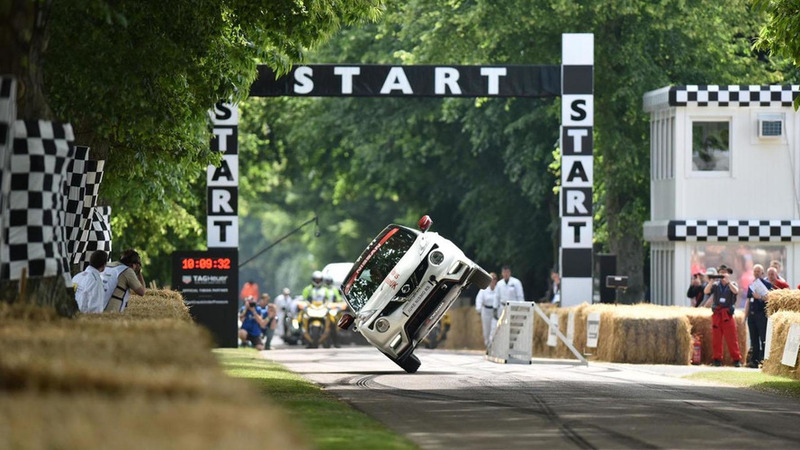 Stuntman Terry Grant has set a new world record for the "fastest mile travelled on two wheels in a four-wheeled vehicle." 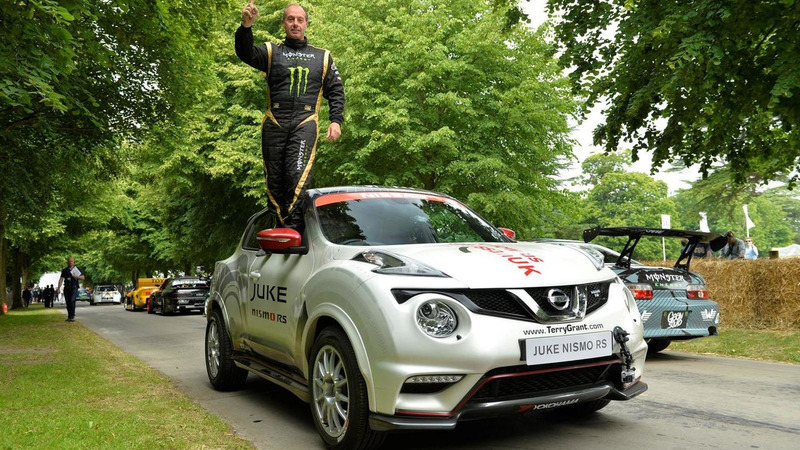 Using a Nissan Juke NISMO RS, Grant was able to complete the task in 2 minutes and 10 seconds on his first attempt at the Goodwood Festival of Speed. This beats his previous record of 2 minutes and 55 seconds which was set back in 2011. 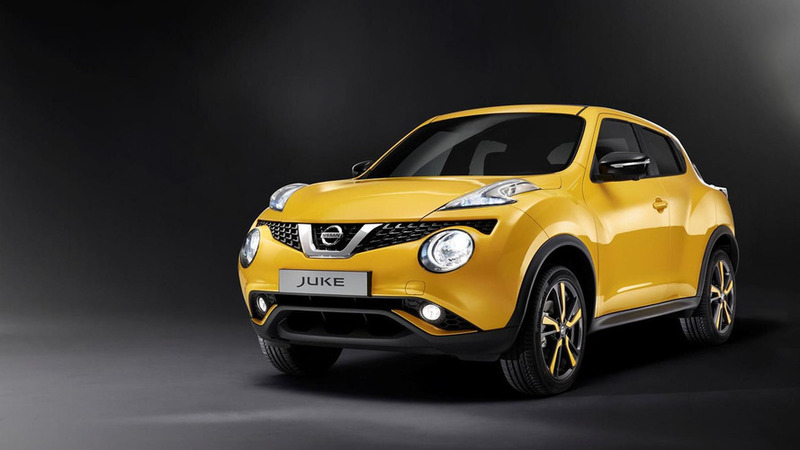 According to Grant, "I was shocked at how much faster the JUKE NISMO RS was, and to take 45 seconds off what was already a quick time, was unbelievable. To break it by so much on my first attempt was a great way to kick off the weekend, and I'm looking forward to seeing if I can go faster."